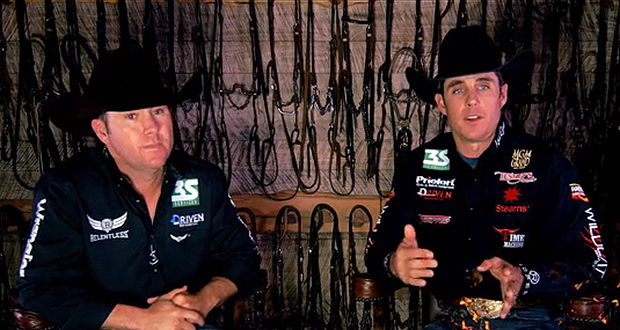 With the help of Spin to Win Magazine, Trevor Brazile and Patrick Smith on Monday announced they will resume their partnership for the 2015 season. The cowboys won the team roping world titles together in 2010; it is Brazile’s only team roping gold buckle in a storied career. Smith also won the heeling world championship with then-partner Clay Tryan. The duo roped together for seven years, then split for 2014. Both return to the Wrangler National Finals Rodeo in a few weeks with their 2014 partners: Brazile with heeler Travis Graves and Smith with header Kaleb Driggers.